After watching the webinar, you will be able to fill out a form to receive the certificate needed to validate this session for CE Credit. The form will not appear if you are watching a webinar that is over 12 months old. Double click to enter full screen mode. Be advised, refreshing the page will cause the video to start from the beginning. *Please ensure your name is entered correctly as this is how it will appear on your certificate. 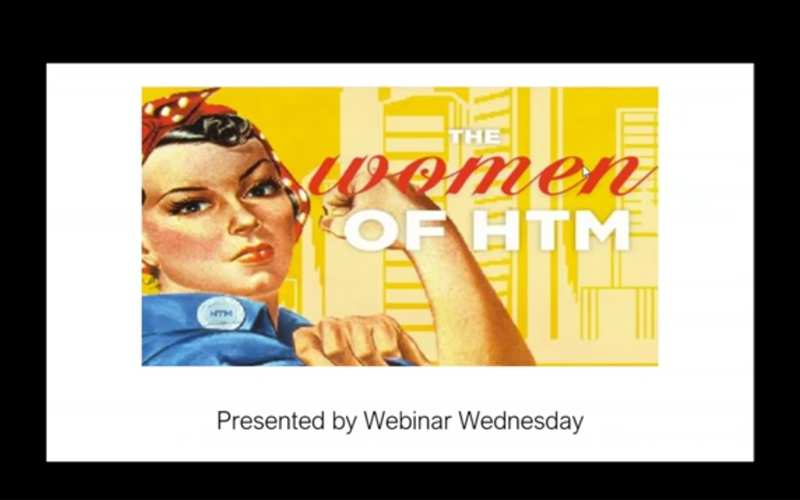 Webinar Wednesday’s 2019 webinar series will kick off with a special 60-minute webinar focused on women in HTM. Men have traditionally dominated the field of engineering. 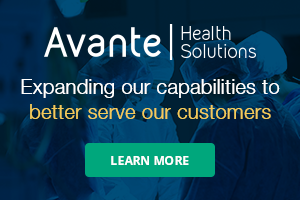 Over the past 20 years, more women have entered the field, especially in the Healthcare Technology Management arena. Webinar Wednesday has invited an expert panel of accomplished women who hold leading roles within a health care facility or HTM related company. The presenters will provide a historical overview of women in engineering, share their own experiences as well as highlight other successful women in the field and their contributions. * MD Publishing takes every precaution to ensure accuracy of content; however, the information, opinions, and statements expressed in the webinars and advertisements herein are those of the writer and/or advertiser, and not those of our company.